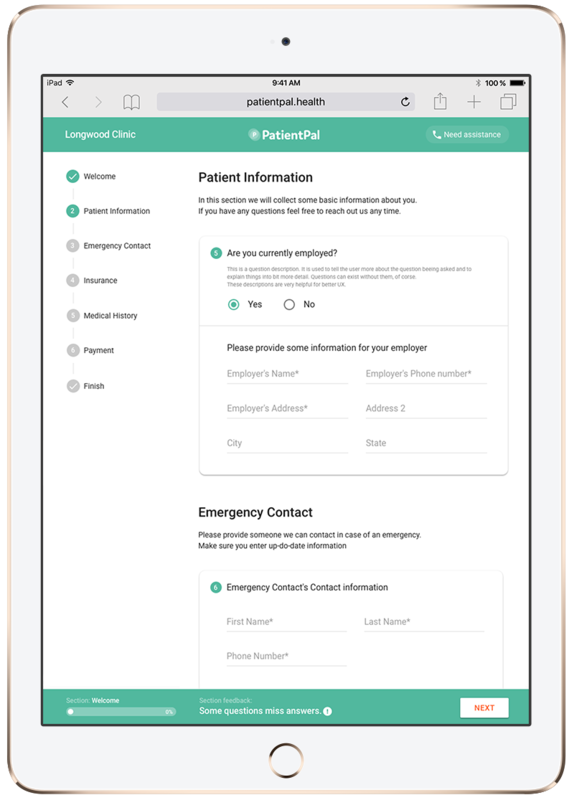 We don’t do a piece of it, PatientPal improves the entire front desk operation. And we do it without changing a single system you already have in use. give your patients and staff a 21st century experience.